Saw this video on Facebook and loved the simplicity of it. 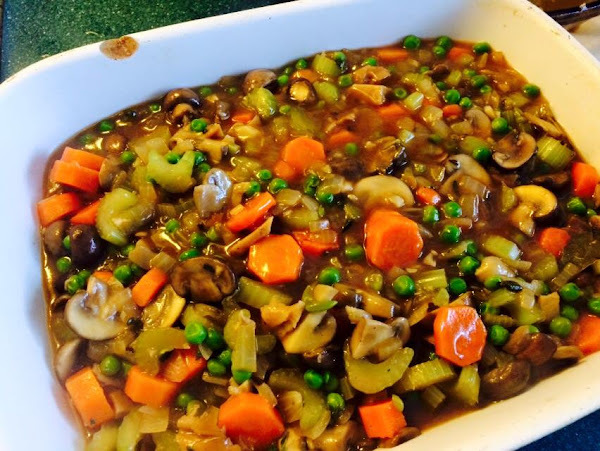 I already know how to make shepherd's pie but thought I'd try to go by this recipe. I feel like the liquid is too much for this pie. Maybe it was because my veggies were smaller, I don't know. But no mind, I made it work. I used the last of the Thanksgiving mashed potatoes. 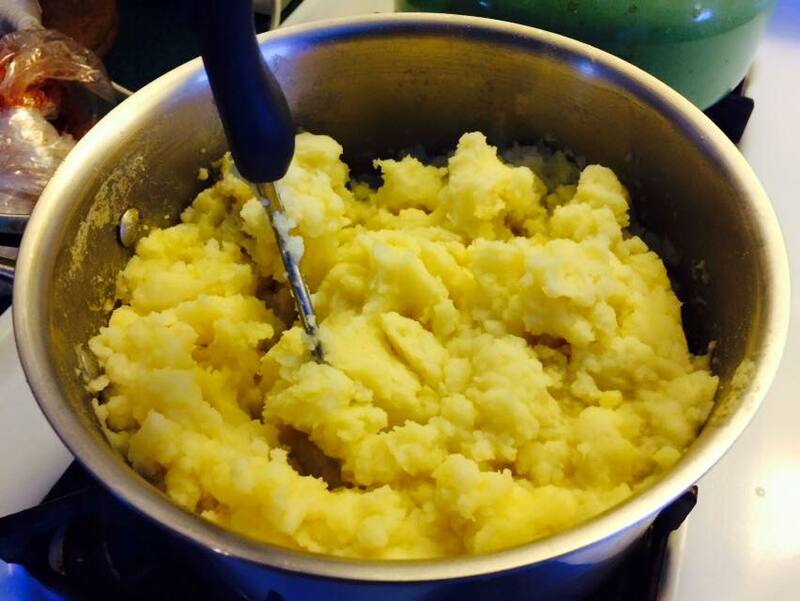 Just added a couple more boiled potatoes and mashed them all fluffy. Came out beautiful and very tasty! Looks delicious! 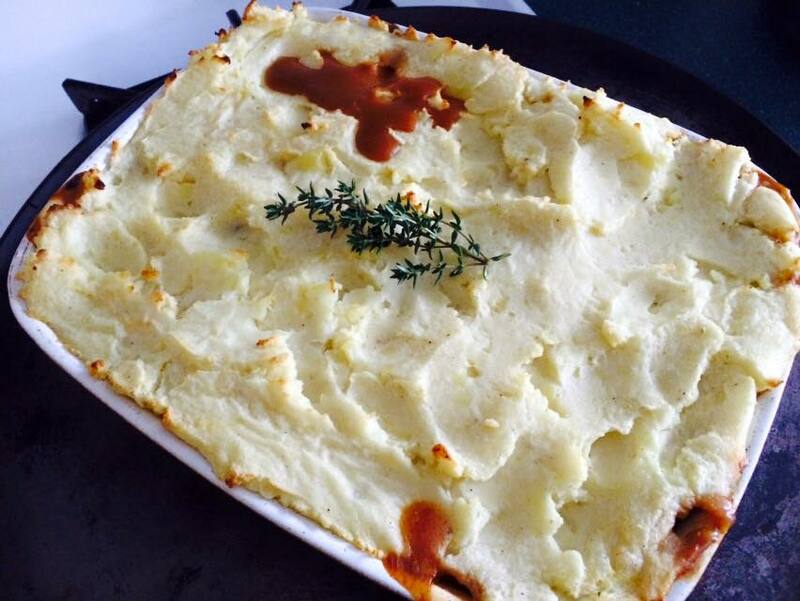 I tried making shepherd's pie a few years ago and failed, this makes me think I should try again! Broccoli Sweet Potato Soup, Heidi Ho Cheeze. Huge Photo Post To Make You Hungry.